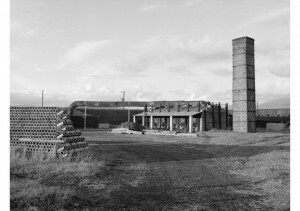 Home / Scottish Brick and Tile Industry / Baldoon Tile and Brick Works, Baldoon, Near Wigtown. Baldoon Tile and Brick Works, Baldoon, Near Wigtown. 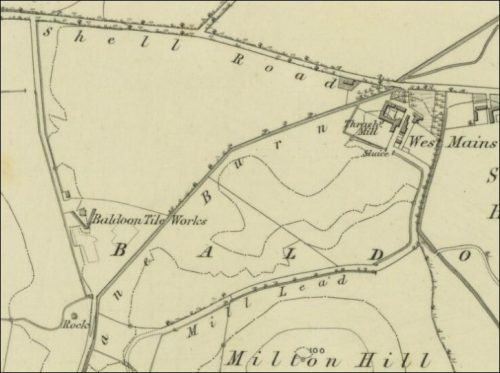 Below – 1847 – 1848 – Baldoon tile works. 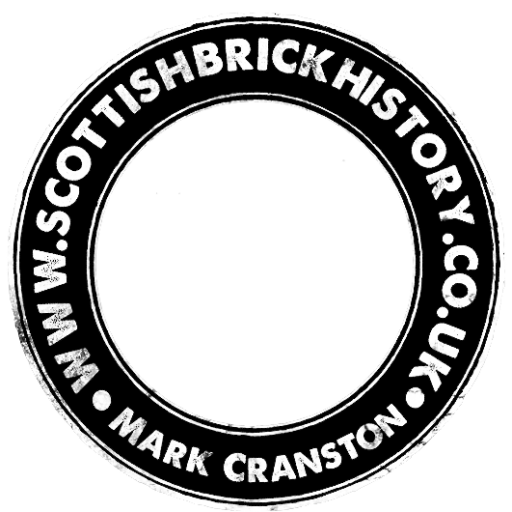 Below – 14/12/1858 – Headed notepaper – Carty, Baldoon and Millisle tile and brickworks. 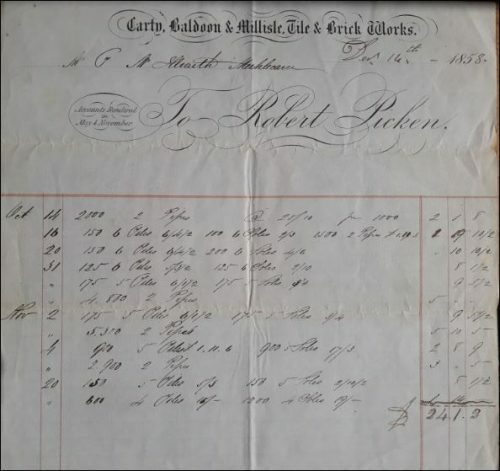 – Robert Picken. 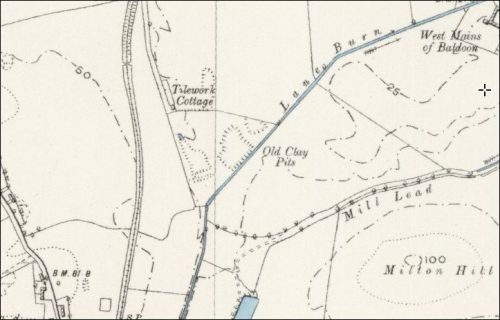 Below – 1894 – Baldoon brick and tile works – disused.